Everybody deserves encouragement and recognition for their achievements and for the difference they make to their own lives and to the lives of others. 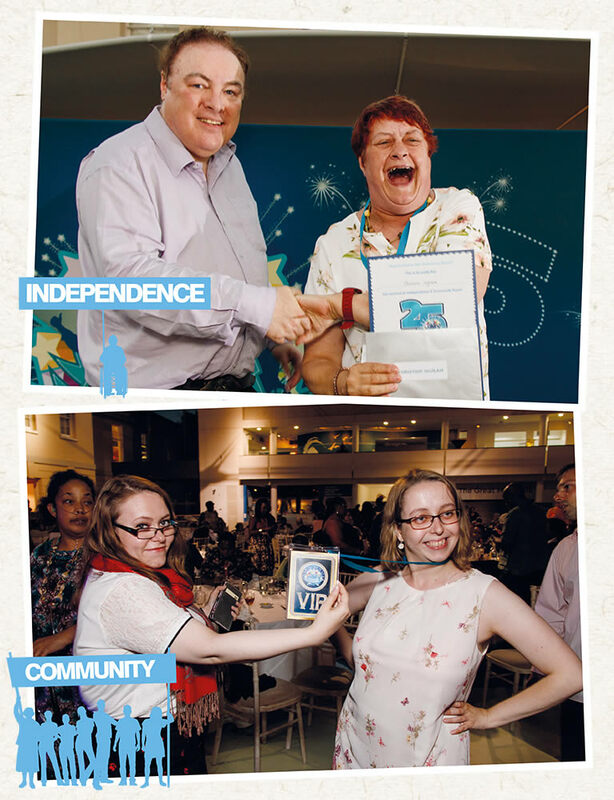 With the help of iPlanit, we can work out who has achieved their goals and dreams and celebrate their achievements with Independence and Community Awards and rewards at Celebrating Success events. 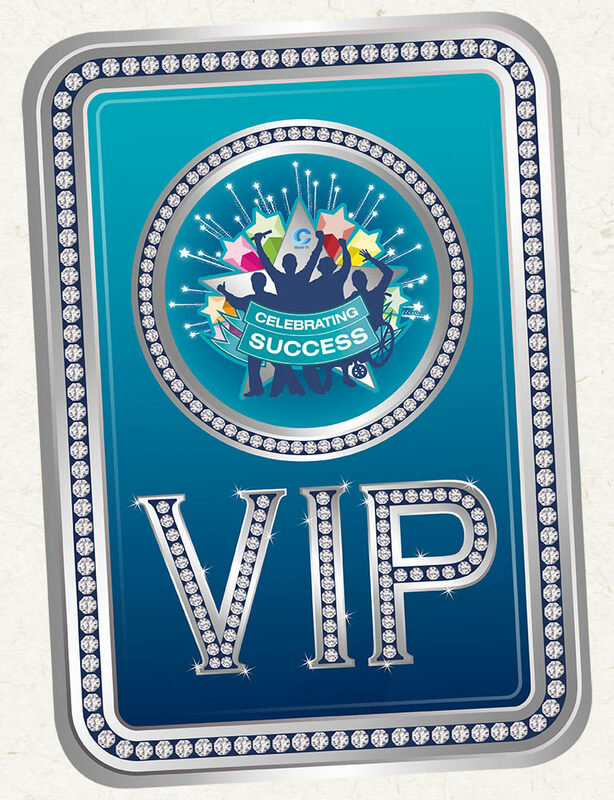 We also celebrate the success of staff who have helped people achieve their dreams and goals.